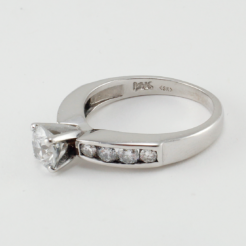 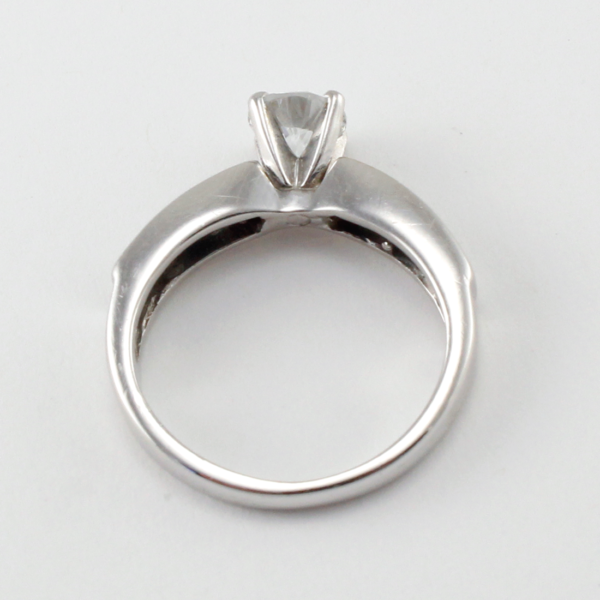 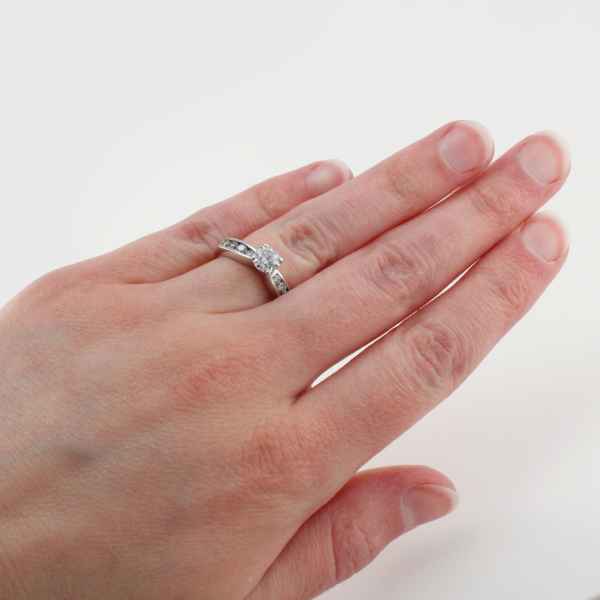 Truly exceptional Diamond ring, especially in terms of quality. 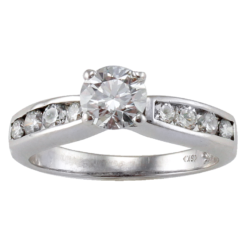 The center 0.70ct Diamond is “F” in color and “VS-1” in clarity and has 0.40ct total weight of stunning Diamonds to add to it’s elegance. 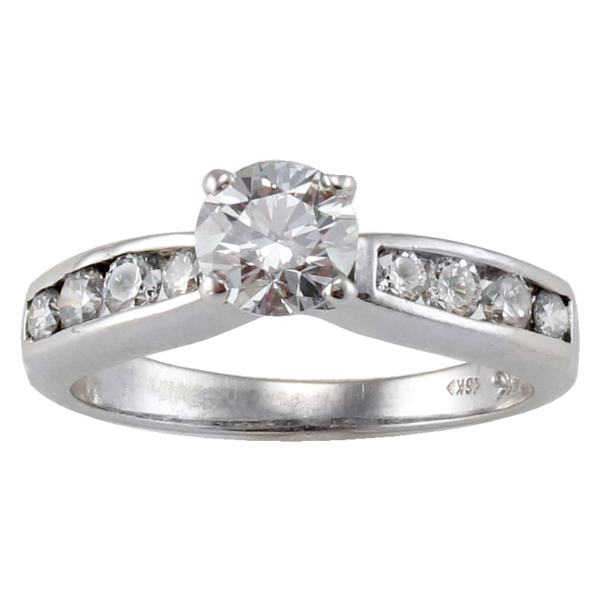 A classic and superb look that would be perfect for an engagement or just because.